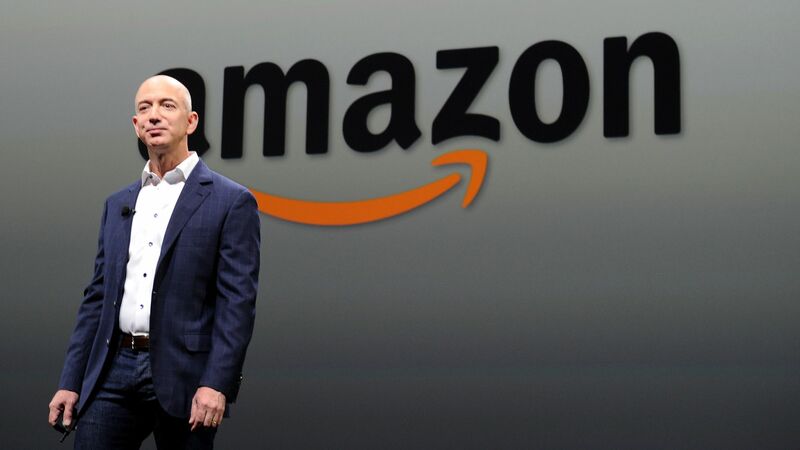 Amazon has begun the process of squaring its self-described "big, audacious space project" with the FCC, according to public filings reported by GeekWire. Details: Project Kuiper's first public filings indicate the company plans to put 3,236 satellites in low Earth orbit in order to "provide low-latency, high-speed broadband connectivity to unserved and underserved communities around the world," according to an Amazon statement emailed to GeekWire. The satellites would provide data coverage for 95% of the land in which the world lives. Amazon has not yet given a timeline for Project Kuiper's launch or the initial cost projections.